While it may seem unreasonable, my wife made this simple request following a week that included slow-cooker pulled pork, homemade cupcakes and a comforting but HEAVY sweet-potato hash. So, as I dove into menu-planning, I tried to think of foods that would be light(er), but still delicious and satisfying. 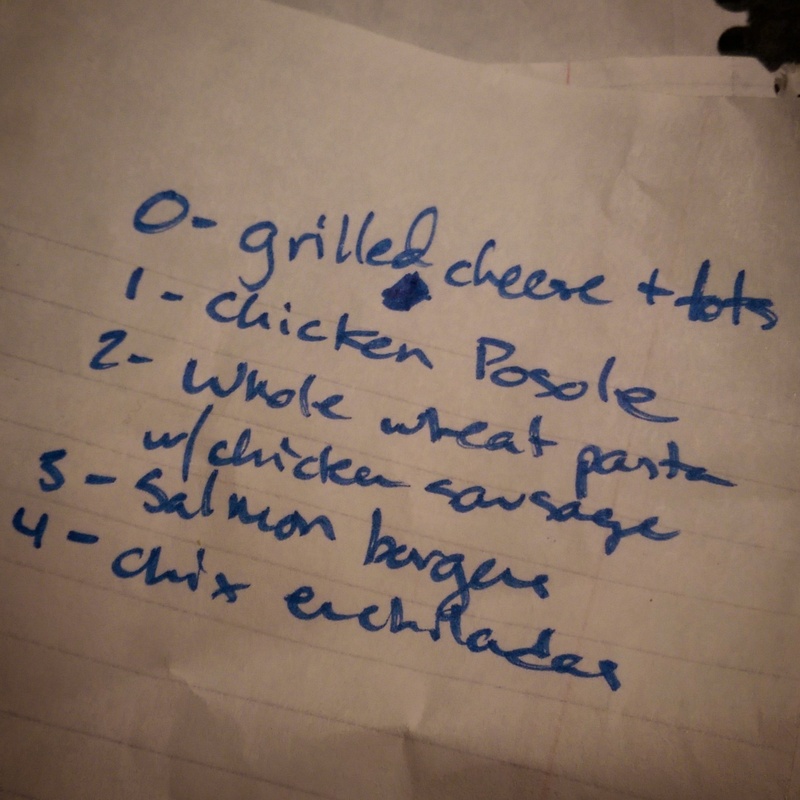 This was, of course, completely undermined by her NEXT request, which was for a dinner of tater tots and grilled cheese. Oh well, the rest of the week should be better for us… You be the judge.